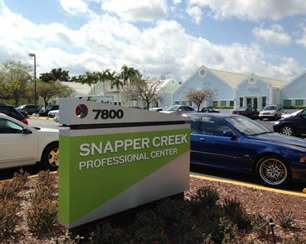 We are located on the west side of SW 87th Ave., between Sunset and Kendall Drive in the Snapper Creek Professional Center. We are next to Galloway Nursery and across the street from Norman's. We are towards the back of the professional center.